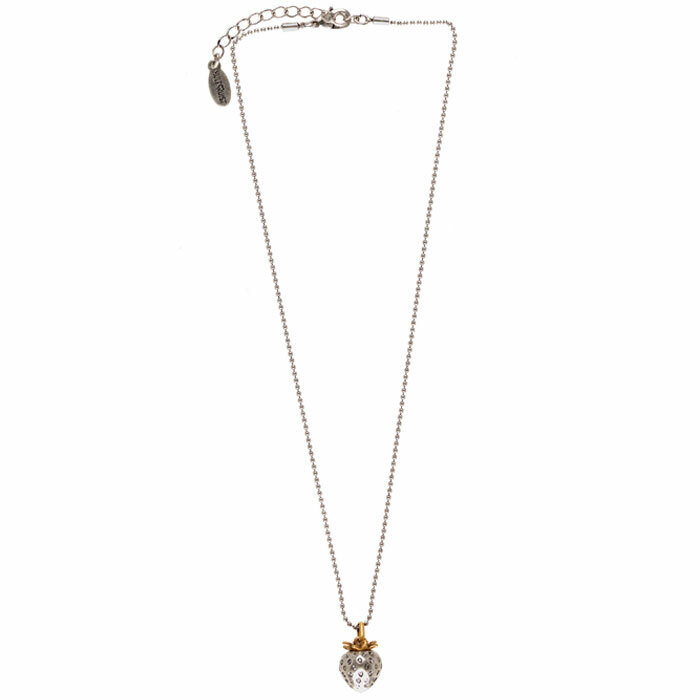 Freshly picked from Hultquist’s brand new Wild Strawberry Collection, this essential Summer necklace features a short single silver plated ball chain with the most adorable sweet little wild strawberry complete with seed detailing. 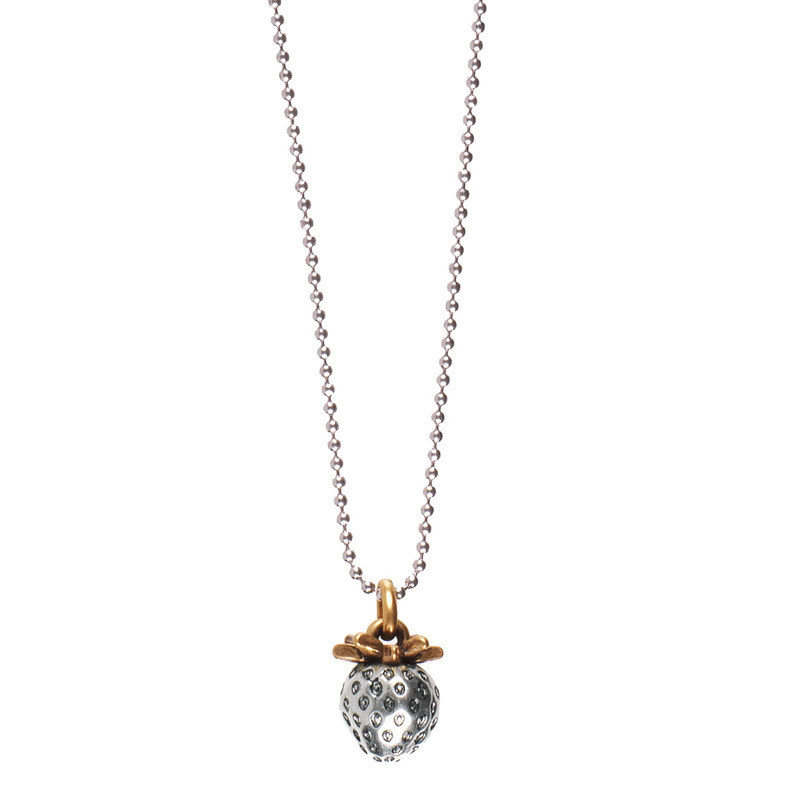 Made form silver and gold plating this necklace is just perfect! 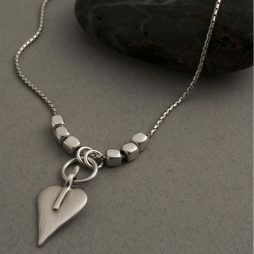 Simply Stunning Hultquist Jewellery Strawberry Short Silver Necklace. Necklace measurements: The full length of this Hultquist Bi Colour Wild Strawberry Short Necklace is 42cm with an extra 5cm extension chain. The drop length is approximately 22cm and the silver and gold plated small wild strawberry is 1.3cm long by 0.8cm wide. 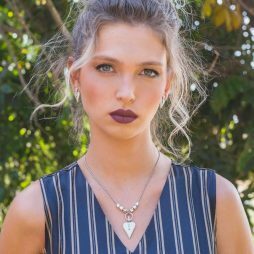 The Hultquist Jewellery Strawberry Short Silver Necklace will look beautiful will any outfit especially if you wear it alone side the other matching pieces from the Wild Strawberry Collection. 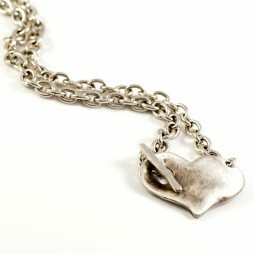 All Hultquist-Copenhagen jewellery is made with the highest quality, plated with sterling silver or 16 to 22 carat gold. The base is a metal alloy and guaranteed free of nickel. This base is coated with palladium and copper which in turn offers the plating a better finished look and life. All stones utilized are selected fresh water pearls, Swarovski crystals, Czech glass beads or quartz. 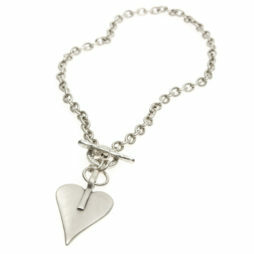 Gift Ideas, Gifts £20 - £40, Hultquist Jewellery, Hultquist Necklaces, Necklaces.